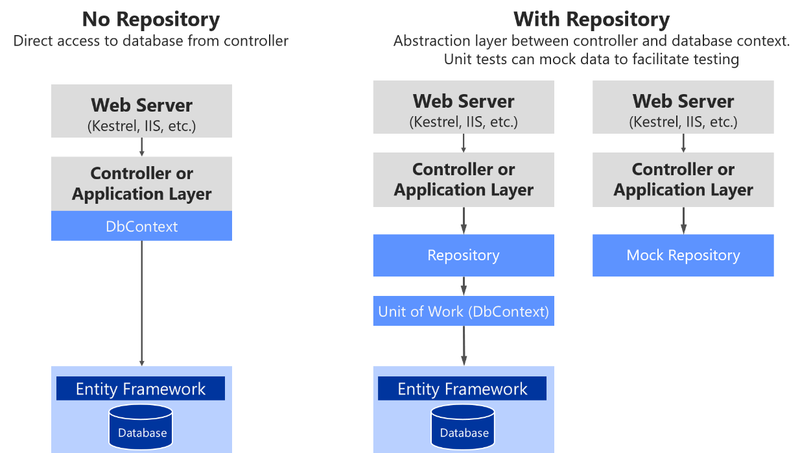 Part1: Introduction to MVC architecture and Separation of Concerns. Part 2: Creating MVC Application from scratch and connecting it with database using LINQ to SQL. Part 3: Connecting the MVC Application with the help of EntityFramework DB-First approach. Part 4: Connecting the MVC Application with the help of EntityFramework Code-First approach. Part 5: Implementing Repository Pattern in MVC Application with EntityFramework. Part 6: Implementing a Generic Repository Pattern and Unit Of Work pattern in MVC Application with EntityFramework. Lập trình viên giỏi họ thường tập trung ở website nào?